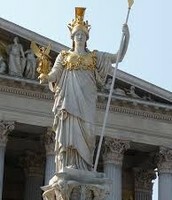 Did you know that Athenians have more freedom? 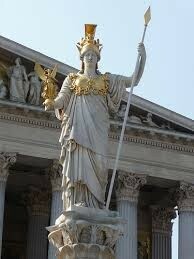 Athenians have a more structured government. 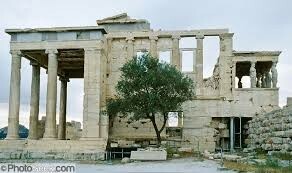 In the Athens they valued many thing such as temples, olive tree, athena, art, having knowledge, ancient monuments, sports and learning! 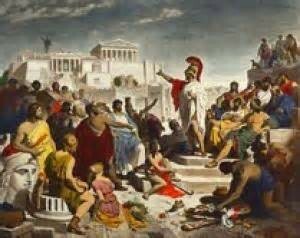 In the Athens government they have a Democracy, The Assembly, The Council Of 500, and they had generals who were in charge of Greece, Navy, Army, and they can also be judges. 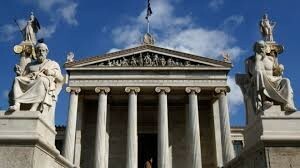 the athens economy is very well run their economy is based on trade and tourism. 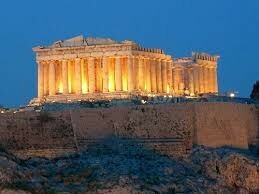 thousands of people travel to athens to look at their temples and visit schools there! they specialize in olive trees, beekeeping, and creating fabulous works of art.